Open a random “Top X indie games of 2017” article and I bet you 100 gold that Hollow Knight will be somewhere in there. As the title of this article suggest, the game more than deserves it. Hollow Knight is simply a masterpiece, no more, no less. Released in the end of February, the game slowly gained traction, receiving an increasing amount of praise and fans. Still, I believe that it should get all the attention possible. In a year filled with controversies, it would be a shame if a game made with so much love gets overshadowed by money grabs masked as “games”. 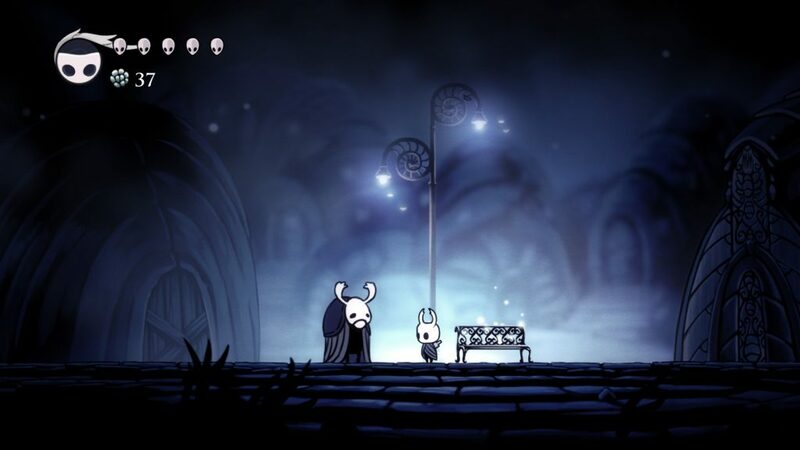 So here is my tribute and my 5 cents on why you should play Hollow Knight. I think we should start with the most obvious part: the graphics. I mean, just look at it! It is really impressive how far has the industry come in terms of visuals. Where many games strive for photorealism, titles such as Hollow Knight and Cuphead have chosen a direction I think is almost equally hard: looking and most importantly feeling like a high-quality animation. Yes, the screenshots are gorgeous, but the real appreciation comes when actually playing the game. Every bug, plant, particle is perfectly animated, seamlessly combining to form a world that appears real, though in a weird fantastic way. Add to that the beautiful backgrounds, which also have many moving elements, giving you the sense that you are a part of a much bigger world than the zone you are currently in. And the music, oh my! The first time I booted up the game and was greeted by its title tune, I knew I was in for something special. Sometimes melancholic, sometimes adventurous and in others aggressive, it never fails to capture and enhance the moment. Just listen to these bittersweet piano and violin tunes and and I guarantee you, you will understand exactly what I mean. Hollow Knight reminds me of Supergiant games’ titles in terms of how much effort is put in visual and sound storytelling. This is important as the story itself is not told by a ton of lines of dialog and exposition. It follows a similar vein as titles such as Dark souls as in you enter a world that has a rich history, but your protagonist is initially fully unfamiliar with. There is no exposition like “One hundred years ago… then this and this happened… then the king… bla, bla, bla..”(read this in a deep voice for full immersion). There is not an NPC that will conveniently come and explain everything. 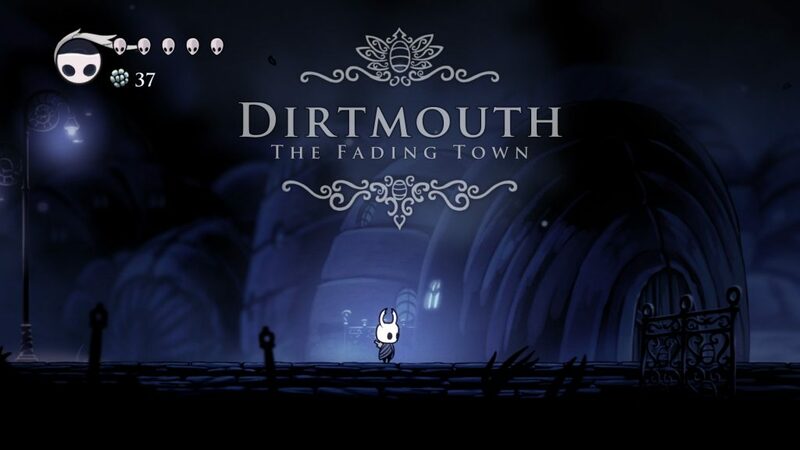 Instead you will uncover bits and pieces from lines, spoken to you by the different inhabitants of Hollownest or from description of items and even from these of your own skills. Discovering all there is is greatly rewarding. The story when put together is very poetic, and in many ways sad. However I won’t spoil anymore of it here, one needs to unravel it for him/herself. If you have doubts, just think about this: it made me deeply care about the story of fictional, sentient bugs! I have come so far and have not even said a word of the gameplay itself. 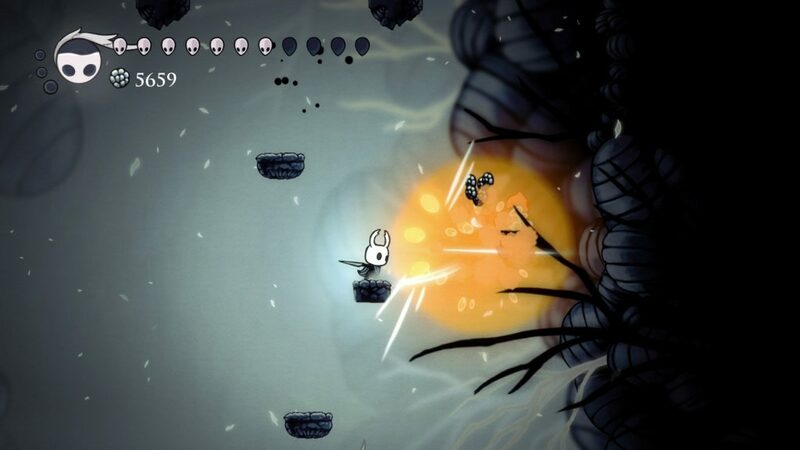 Hollow knight is a 2D action platformer with heavy emphasis of exploration(a term that you will mostly stumbleupon is metroidvania). The game world is split into several different zones with distinct look and feel, which are themselves divided into smaller levels. There are parts of said levels that are initially locked in some way. Only by acquiring certain items or skills will you be able to access these areas. Usually this will gain you the ability to progress further into the game. However in many cases these places will provide upgrades for your character. I have always enjoyed how the game’s world has its own logics that usually become clearer the more you play. After a few hours of play, when I happened come to a place that was barred, I immediately understood, I was like “oh, I will probably need a skill that does something like that in order to progress”. I remember the first time I released one the grubs that are hidden away in most of the zones. I expected to be rewarded, but instead the grub only let out a happy squeak and… just went way. Only after I returned to one of the levels I previously visited I understood what was the purpose behind the whole exercise. Hollow Knight is really good at that, there is always a reason to revisit a level, no matter how far you have advanced in the game. This is really key since the whole point is journeying through the world. There are a few fast travel points here and there but they are not so many that you can just zip around ala Skyrim style. During your travels you will come across different bugs to battle. The combat and platforming are really good. Controls are tight and really responsive. During my playthrough there was not a single moment where I blamed the game for a mistake, it always felt it was all my fault. Which in turn motivated me to try becoming better at the game. Defeating enemies gives you money which you can spend on acquiring different skills or items. You can equip only a few skills at a time and I can’t say there is a formula that always works. There was a boss about mid-way through the game that constantly spewed these annoying, hard to hit, flying creatures that suicided into you. After numerous deaths with my default build, I decided to switch to one that had faster attack speed, faster soul regeneration(the equivalent to mana, you primarily gain it by hitting enemies), damage to enemies when being hit and soul regeneration when being hit. So my strategy was to punch as fast as possible, not caring for the flying buggers and shooting my magic attack that deals massive damage as much as possible. I beat the boss in seconds. Needles to say this didn’t work on any of the other bosses I tried it on. Speaking of bosses, they are the real challenge of the game, it is otherwise not as hard. There are a few situations that will make your knuckles white, don’t worry. And there are a some really tense platforming sections to really test your agility. All enemies have patterns of attack to learn. The aforementioned bosses are really cool.At first they can initially kick your behind a few times, but as you learn the way their attacks work, you will get into rhythm. Then the fight becomes more like a dance than a struggle to survive and the enjoyment received from dodging and playing with your enemy is immense. As mentioned, the game is not as punishing(which I consider a good thing). 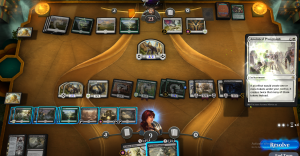 If(when) you happen to die, you will be returned to your latest checkpoint with your money gone and part of your mana pool not usable. Return to the place you got flattered, beat the shadow of your former self(literally) and all shall be restored. Again, I do not believe that a game should be too hard. Hollow Knight finds the balance and if you seek challenge there are a few quite hard bosses and one particularly brutal platforming section for all masochist out there. Hollow Knight’s story hasn’t finished yet. 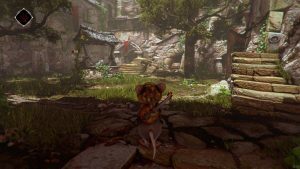 Team Cherry already released two free DLCs that add a few hours of gameplay as well as a handful of skills and quality of life improvements and there is another free DLC on the horizon. Something that, you know, most companies would want cash for. Lastly there is a bigger DLC coming up(this one payed), which will focus on one of the story of Hornet, one of the main characters of the game. With a ton on content already available and still great things coming up for Hollow Knight, it is as good time as any to jump into the game. I can guarantee you, you won’t be sorry for a second if you do so.